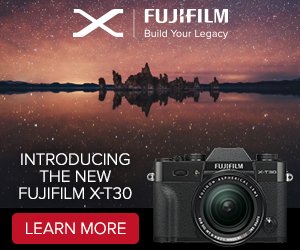 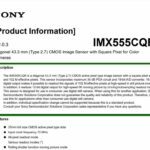 RUMOR: Sony 8k sensors and new codes specification (90% reliable – article here). 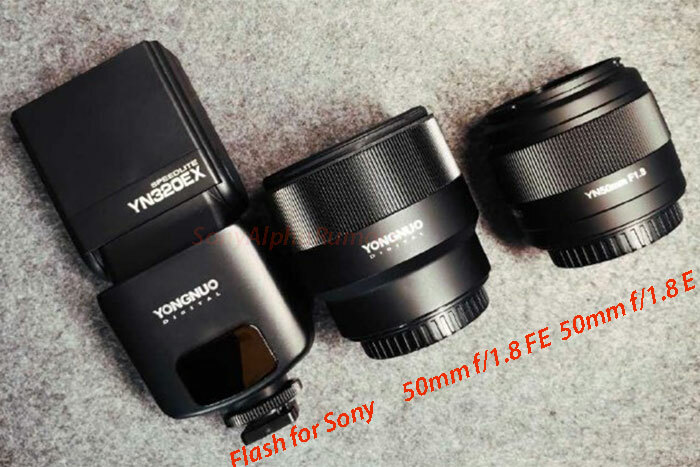 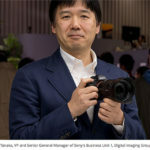 PATENT: Sony patented new 100mm f/1.4, 135mm f/1.8, 500mm f/4.0 and 600mm f/4.0 FE lenses (article here and article here). 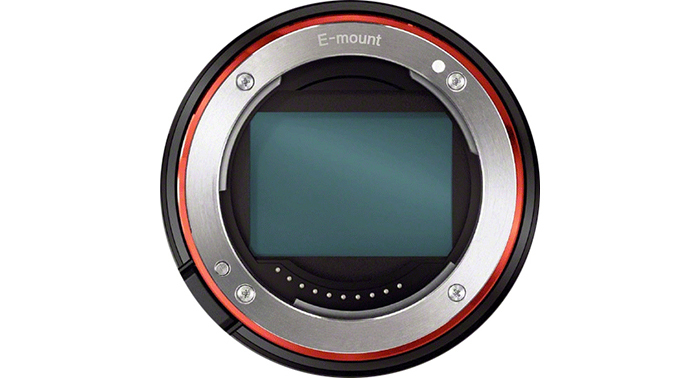 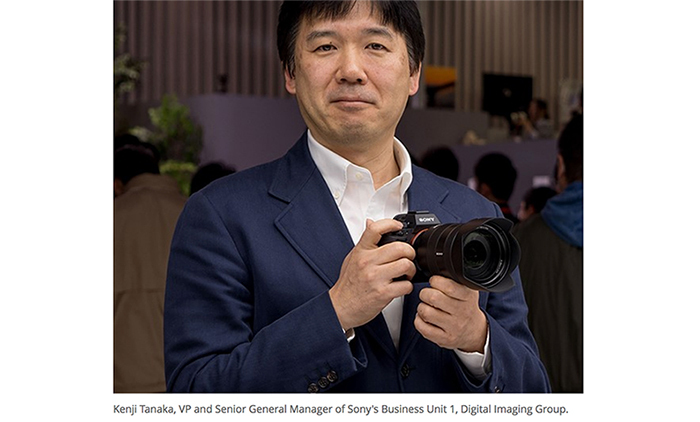 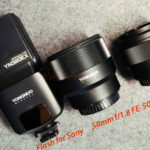 RUMOR: Next Sony E-mount lens announcement before the WPPI show in February (80% reliable – article here). 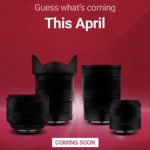 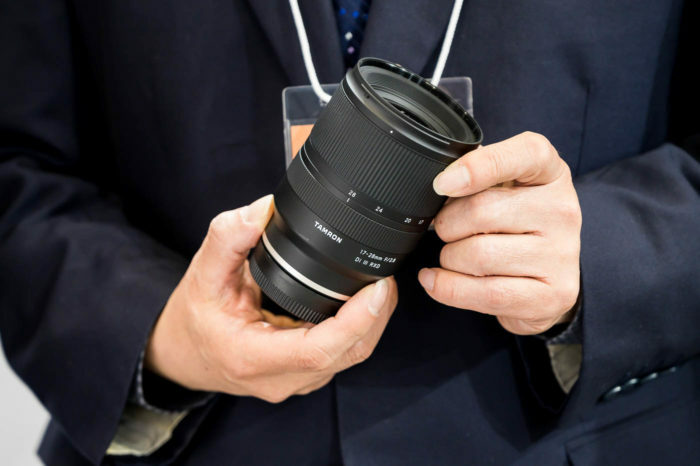 next post: (SR5) Samyang will launch a new 85mm f/1.4 FE lens within 1-2 months!